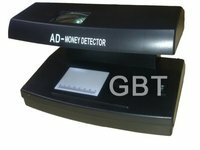 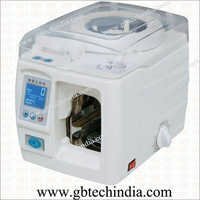 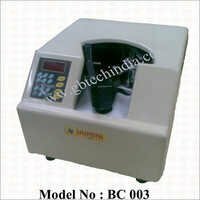 We offer the best of Currency Note Counting And Detection Machine to the domestic as well as international market. 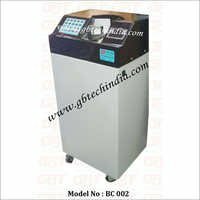 Our Automatic Currency Counting Machines are most suitable for counting currencies, worldwide. Further, our Currency Detection Machine is widely praised in the industry for its automatic, fast and accurate detecting. 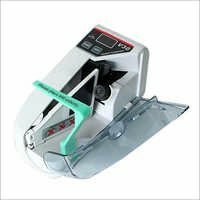 We make sure to offer advanced and compact Automatic Currency Counting Machines, as it's one of the premier demands of the market. 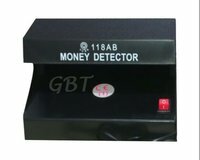 With the precise detecting of fake notes, our Fake Currency Detector Machine is in huge request in the market, globally. 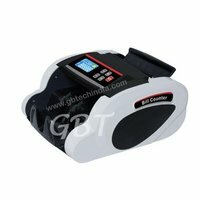 Also, we offer concise Loose Note Counting Machine, which is best-known for fast & easy counting. 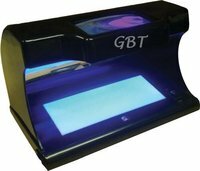 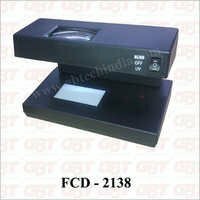 Our range incorporates Bundle Note Binding Machine, Note Strip Binding Machine, Fake Note Detector, Portable Counting Machine etc.